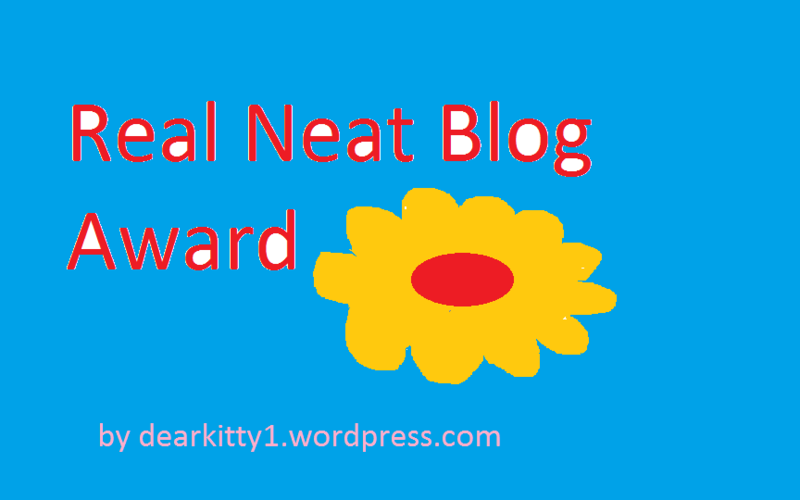 Real Neat Blog Award, congratulations, 16 nominees! Well deserved 🙂 All the best for you and your blog in 2019! Many thanks for the nomination petrel41, honoured to be recognised . Well deserved 🙂 All the best for you, your photography and blogging in 2019!